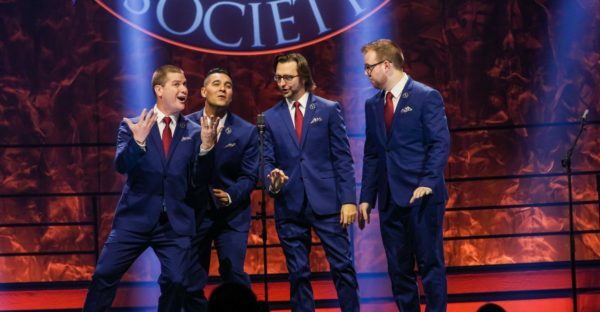 Voctave performs at the Saturday Night Spectacular during the 2018 International Convention in Orlando, Florida. 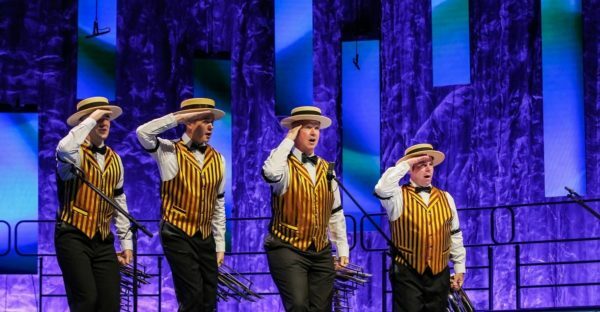 The Saturday Night Spectacular features quartets, choruses, and some of the best barbershop music you'll hear all year. 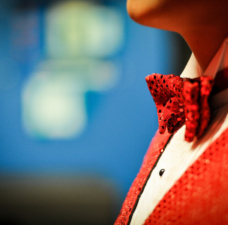 Check back soon for more information on what promises to be an unforgettable show filled with incredible and inspirational performances! Thursday, July 4, 2019 | 7:30 p.m.
Get your tickets early for one of the best shows of the year! 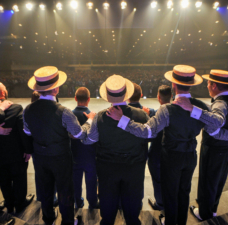 Join the Association of International Champions (AIC) as they delight you with close harmony and charming, moving performances. Can’t be there? Watch the Live Stream! The AIC Show will be streamed live through FloVoice. Learn more about subscribing to FloVoice here. 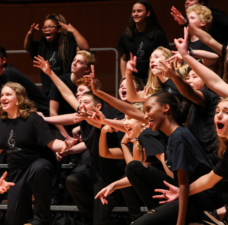 Sponsored by the World Harmony Council, you won't want to miss the World Harmony Showcase! 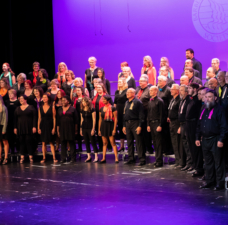 This exciting show features electrifying performances from current champion choruses and quartets, as well as groups from around the world. Sunday, July 7, 2019 | 9:30 a.m. 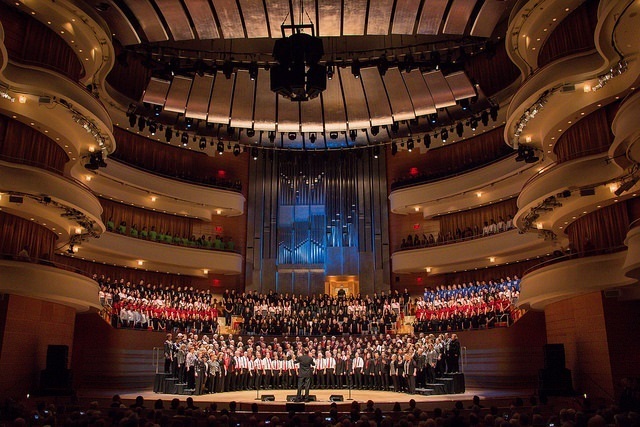 Attend a live broadcast of Music and the Spoken Word featuring the Vocal Majority and The Tabernacle Choir! 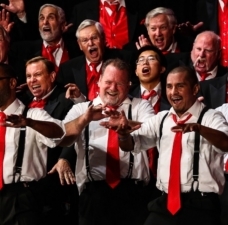 A weekly program since 1929 and inducted into both the National Association of Broadcasters Hall of Fame and the National Radio Hall of Fame, The Tabernacle Choir's Music and the Spoken Word program boasts the longest continuous broadcast on the air. The event is the Sunday after International and an event you won't want to miss! Admission is free but is limited to those eight years of age and older. Doors open to the public at 8:30 a.m. and guests should be seated by 9:15 a.m. 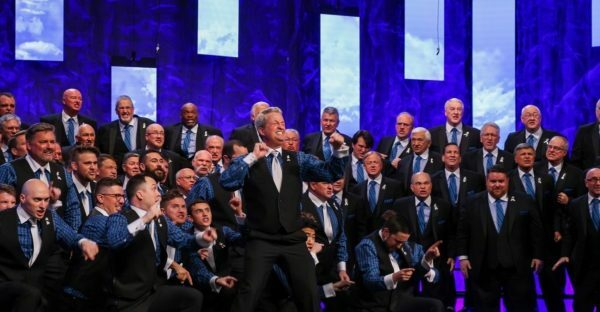 The broadcast is 30 minutes in length and ends at 10:00 a.m. Once the program is completed, a short concert in the Conference Center will follow.